Another holiday, a whole new round-up of deals! 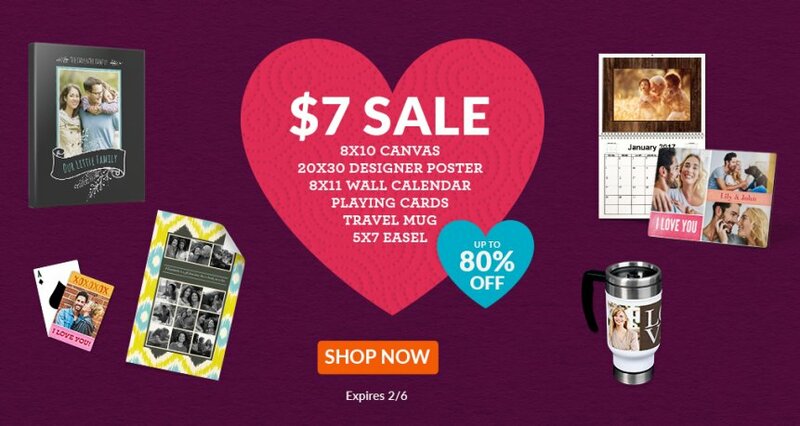 Celebrate Valentine’s Day with the ShareASale Coupons and Deals Database. 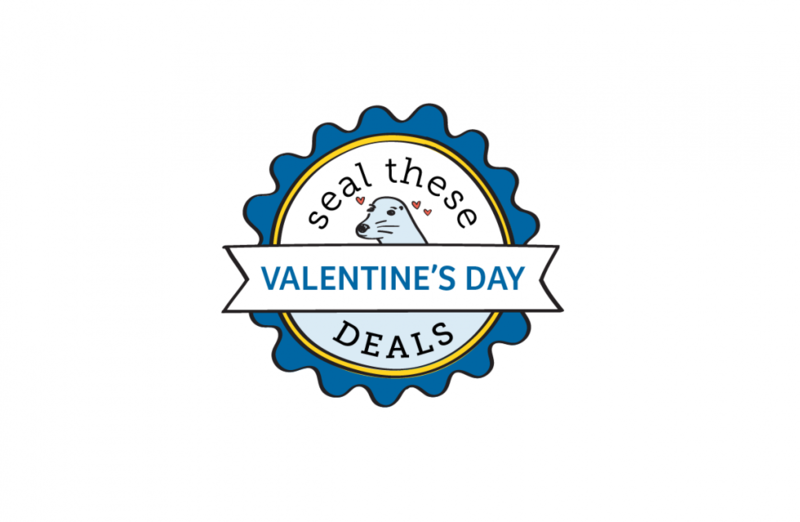 Search key terms such as “Valentines and Valentine’s Day” within your Affiliate interface and find the latest selection of your favorite Merchant’s holiday themed deals. Don’t forget, if you subscribe to the Deals Database RSS Feed, you will get live updates as Merchants upload their deals! 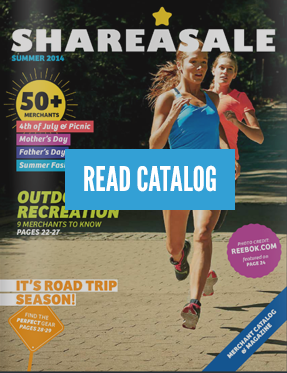 Don’t let your readers miss out on all of the sales that Valentine’s Day has to offer all of the lovers out there. 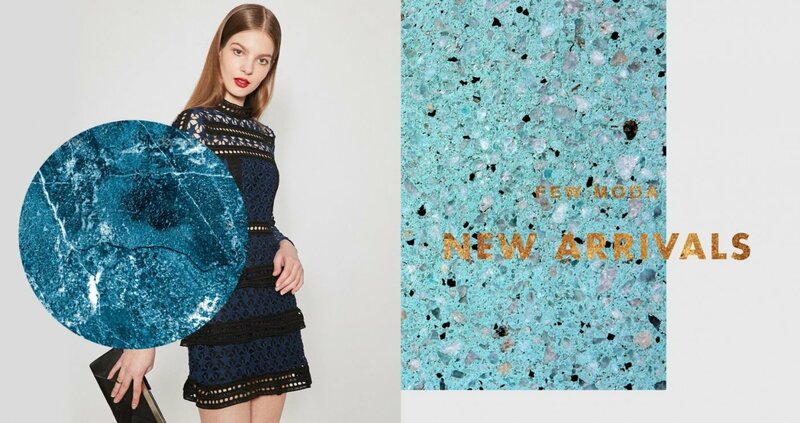 Join Few Moda’s Affiliate Program! 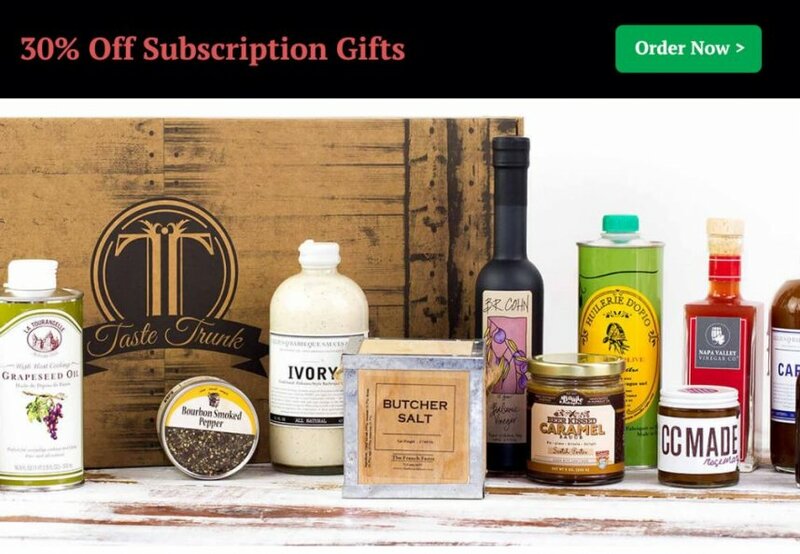 Join Taste Trunk’s Affiliate Program! Join Sock Panda’s Affiliate Program! Join ILY Couture’s Affiliate Program! 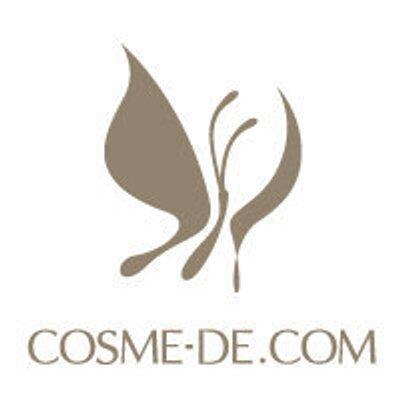 Valentine’s Game,Find your LOVE MATCH,Win great beauty rewards! Join Bean Box’s Affiliate Program! Save 15% on beautiful, farm fresh roses just in time for Valentine’s Day! Join Viva Roses’ Affiliate Program! 99¢ 11X14 Single Image Poster OR $9.99 20X24 Single Image Poster! Join York Photo’s Affiliate Program! 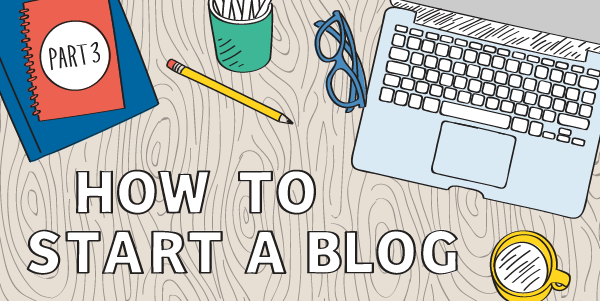 Welcome to the third and final part of the ‘How to Start a Blog’ series. We’re so close to being done! 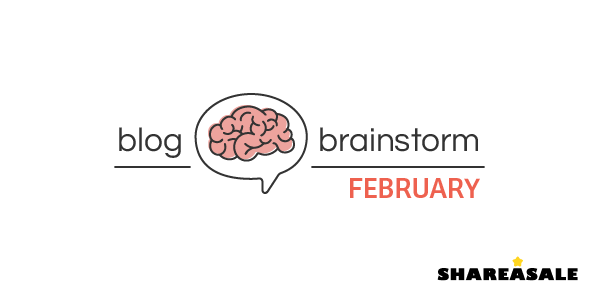 Once WordPress is installed, you’ll want to start looking into design options for the front end of your website. Love is in the air! Another Valentine’s Day is just around the corner, so it’s the perfect time to celebrate your love with your significant other, children, family and friends. Plan ahead for the holiday’s increase in online traffic. 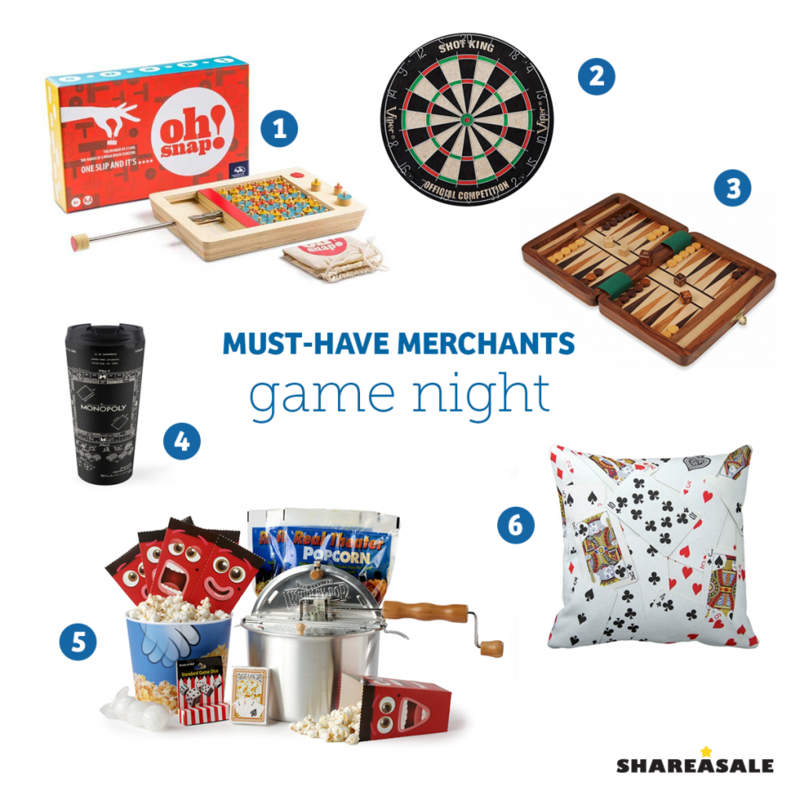 Hosting a good old-fashion game night with friends and family is the best way to beat the winter time blues. The best part? You can pull out your favorite board games and pop some popcorn with little to no planning at all!